If you'd like to obtain an account, please join the Montana State University Mendeley group! Reference Manager: Generate citations and bibliographies in Microsoft Word, LibreOffice, and LaTeX. Read and Annotate: Open PDFs and capture your thoughts through sticky notes and highlights. 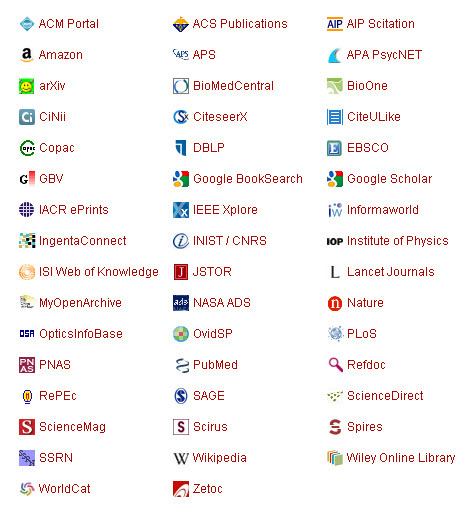 Add and Organize: Import and organize PDFs from your computer, EndNote™, Papers or Zotero. Collaborate: Connect with colleagues and securely share your papers, notes and annotations. Backup, Sync and Mobile: Access your papers on the web, iPhone or iPad. Network and Discover: Discover papers, people and public groups.